Flowers, mementos, and an eighties style cassette boom box fill the entranceway to the modest house which was Leonard Cohen’s home for much of his life in Montréal. People quietly assembled, came and went during days following his passing, not so much in pain but in a kind of dark optimism mixed in with a joyousness that retained the fleshy realities of life. This display reflected the man’s outpourings both in words and music. He wrote about the struggles with life and the certainties of death, both seen through the filters of love, hate, compassion and a worldly perception that is many times unforgiving. But those filters become less of a burden the more one listens to his music. In fact, they are an invitation to seek emancipation from a, sometimes, condemning and harsh world. He wrote about the struggles with life and the certainties of death, both seen through the filters of love, hate, compassion and a worldly perception that is many times unforgiving. But those filters become less of a burden the more one listens to his music. His passing was recognized in every corner of the world because he not only spoke of honesty about his personal conquests and failures but also of the stark truths that we all face day to day. That being a failure to know certainty, a sometimes fledgling hope in the future, fear of loss, the pursuit of pleasure, avoidance of pain and many times having to just accept the mundane. So, once we have gone past the facts of his life and the fixtures of his circumstance what is left? It is the music and penetrating words that dance with the mysteries of being alive and moving towards death. These give us the willingness to keep on walking through it all, even when everything becomes darker. 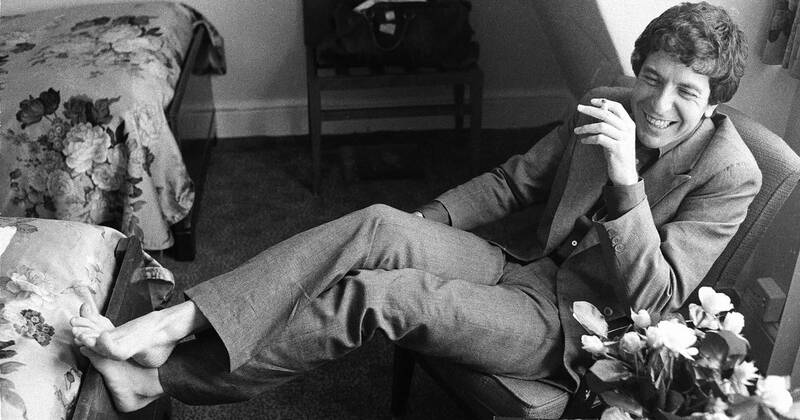 It is a joy to listen to Mr. Cohen lyrical progression through life, from his early folk and free love days to his more political, philosophical and spiritual reflections. His final project, which he thought to be his most transparent and best work was obviously written with the end in mind. His final project, which he thought to be his most transparent and best work was obviously written with the end in mind. Like most artists, he started young to want to channel his desires, thoughts, and dreams to others and rigorously continued to do that throughout his life. And he still does that, regardless of anyone’s views about what happens after our bodies fail us. 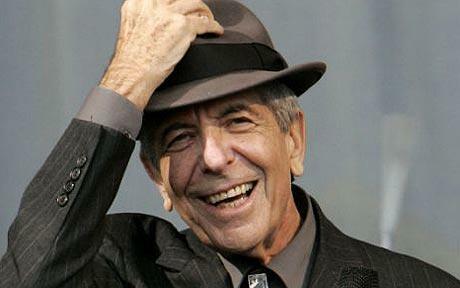 www.beatsense.com has opened a space where we can experience Leonard Cohen doing what he did best – channeling. Thanks to those who are contributing or contributed to www.beatsense.com/leonard and to those who listen to hear the words and music.